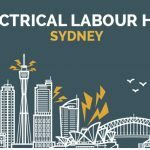 20 Jul Hot Labour Hire Jobs – July Edition! 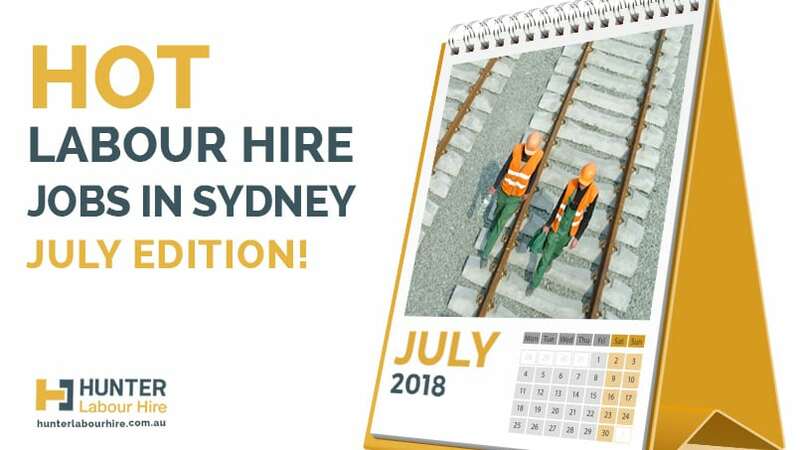 With construction work really starting to pick up in Sydney over the winter months there has been an even greater demand for quality construction workers across the city. 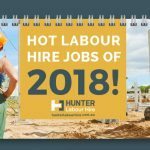 Whether you’re a labourer, ticketed operator or experienced tradesman looking for something long term or a few days, Hunter Labour Hire have a variety of positions available that our dedicated team can match with your skills. We are always looking for the best construction workers in Sydney and welcome all applications. With a growing demand for certain skill sets this month below are our “Hot Jobs for July”. 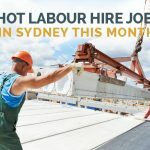 The demand for quality carpenters continues to grow in Sydney and Hunter Labour Hire have the client base to keep good skilled carpenters in continuous work. We are currently looking for carpentry supervisors, framing carpenters and general carpentry all-rounders on projects in the CBD, Eastern Suburbs, Northern Beaches and Lower North Shore. Candidates will ideally have their own tools and transport but we can provide some assistance for carpenters new to Sydney who have not yet build up their own tool set. We are currently looking for both licenced and unlicenced plumbers for domestic projects around Sydney’s Inner West. Work will include rough ins, drainage, heating systems and finishing work. Projects are all high end residential renovations with long term work available. Applicant must be trade qualified either here in Australia or have the overseas equivalent. Basic hand tools are required as a minimum. We require RISI/RIW ticketed labourers at various locations throughout Sydney. Some work will be weekend or nightshifts, so we are looking for reliable flexible labourers who are familiar with the safe practices involved in working on the rails. Locations will vary with shifts and will cover the Greater Sydney Metropolitan area, so candidates must be willing to travel across Sydney to get to site. A growing client of Hunter Labour Hire currently has a demand for experienced glaziers (and other trades) to join their team. Based on the Northern Beaches of Sydney with work across the beaches and Lower North Shore there is an immediate need for skilled glaziers for ongoing long-term work. As sites will vary from day to day applicants with their own transport are preferred but not essential. Labour Hire Jobs Available – Apply Now! 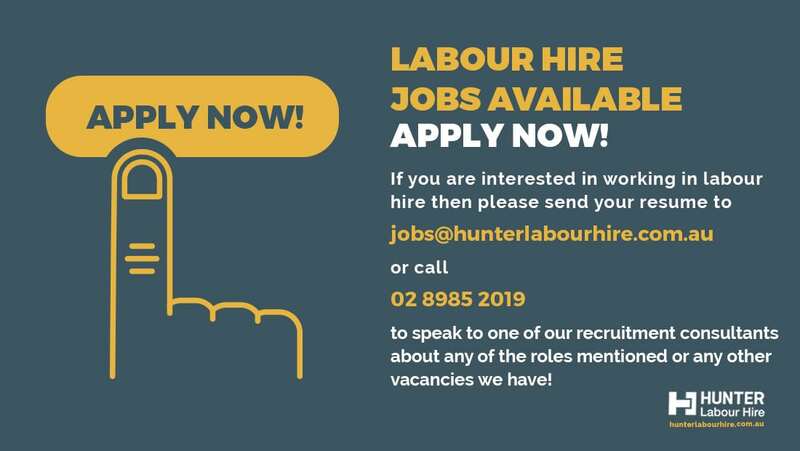 If you are interested in any of these jobs please send your resume to jobs@hunterlabourhire.com.au or call 02 8985 2019 to speak to one of our recruitment consultants about any of the roles mentioned or any other vacancies we have! And, to keep up to date with any future hot labour hire jobs make sure you register to work with us!